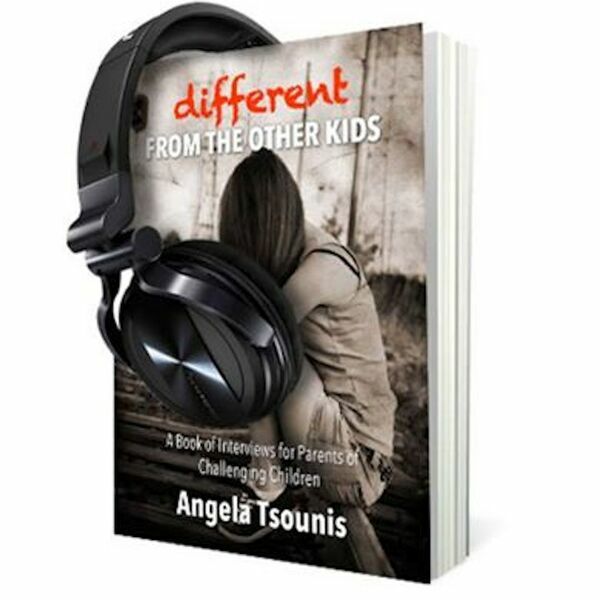 This week on Different from the Other Kids: Law & Disorder Edition Angela sits down one last time with Shelley B. as they explore the fear that comes with living with someone with mental illness, and living compassionately in spite of it. Shelley talks about how her uncle and his partner were major figures in her life while she was growing up, and how they are still there for her to this day. Shelley also discusses how the day she knew her husband was the right man for her.